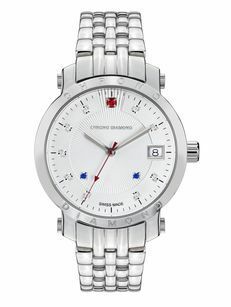 Whoever knows how to appreciate Swiss high class workmanship, has an active lifestyle and attaches importance to light elegance and higher sportiness will find in Chrono Diamond® the right partner. High quality materials and a remarkable design speak clearly. 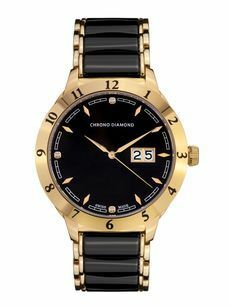 When sailing or riding, on the golf course, the tennis court or at the racecourse - Chrono Diamond® stands for extravagant taste and design of highest quality. 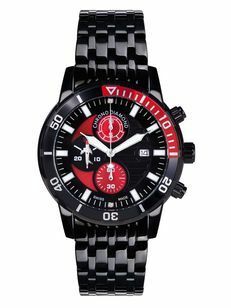 These watches are far more than just time keepers of great quality. They are a statement of higher taste. 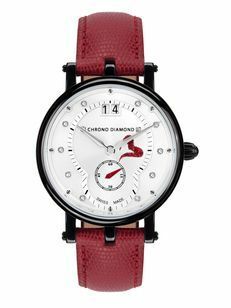 Chrono Diamond's new collection places emphasis on timeless-elegant design and features diamonds on every dial. It is very important to our watchmakers to make out of every day a very special event through these individual pieces of jewelry. 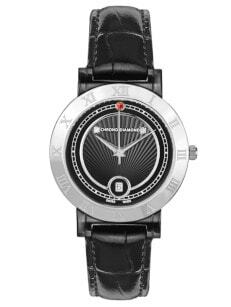 Reliable timekeepers of high precision and elegant appearance. 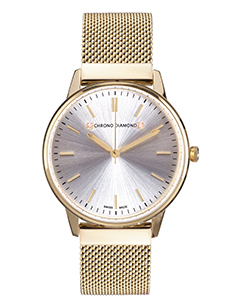 Swiss-made movements in completion. 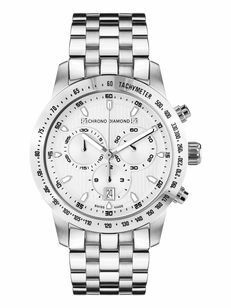 Chrono Diamond – because your time is precious.